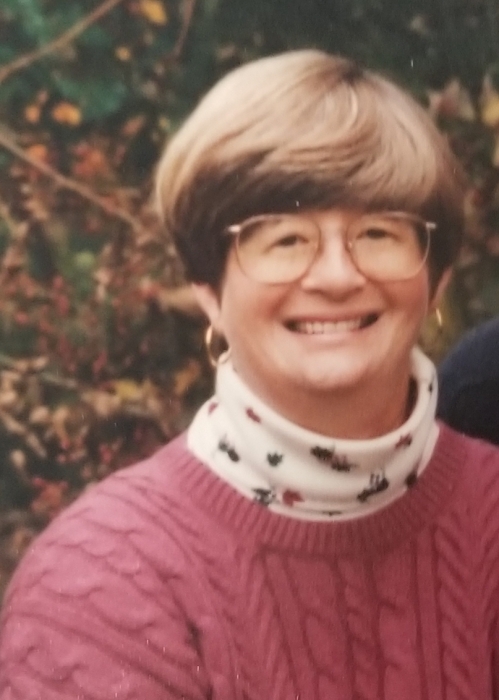 Mrs. Gail Lang Rackoff passed away at her residence on Monday September 10, 2018 in Exton, PA. She was 73 years old. During her life time she worked as an educator. Interment will be private at the request of the family. Please keep her family in your prayers.